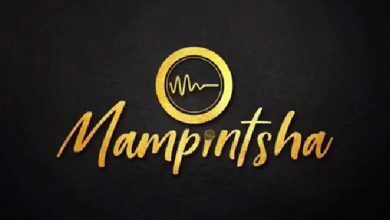 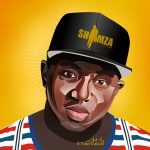 Following the condemnation that trailed his suggestion to King Monada to change his style of music, DJ Shimza has now come out to clarify his intentions. 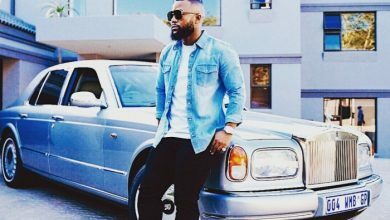 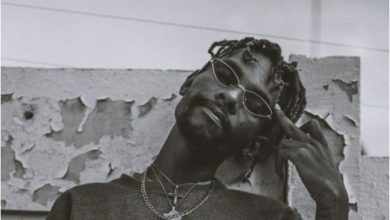 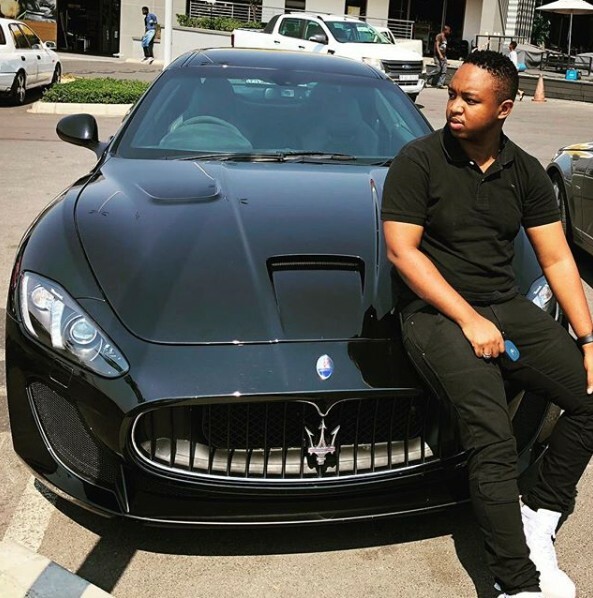 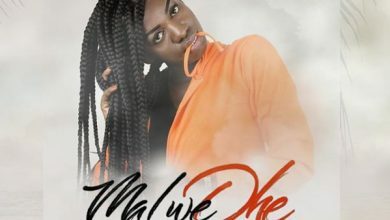 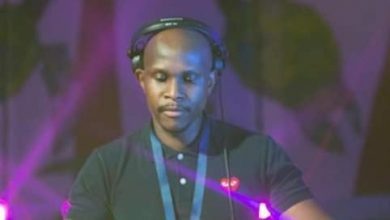 The “Secret Melodies” mastermind was subject to the venom of Tweeps who roasted him severely after he suggested that the “Malwedhe” crooner change his sound as well as refer to him as a ‘boy’ on Metro FM SA in an interview with Mo Flava. 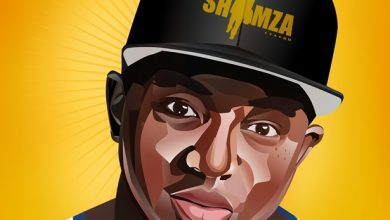 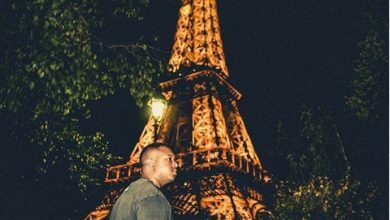 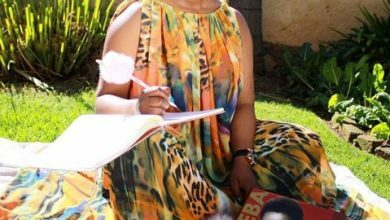 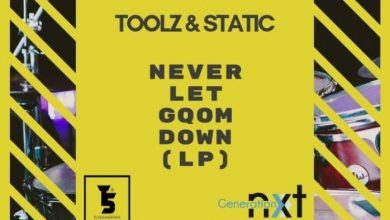 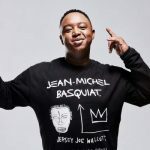 DJ Shimza simply found out the wrong way that the Bolobedu Royal has now become an untouchable South African gem following the exploits of his Dezember banger and Idibala challenge across international frontiers. 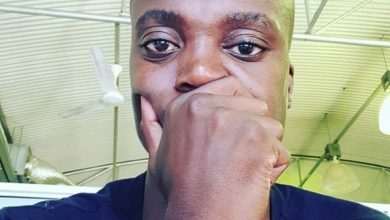 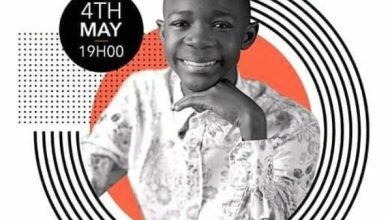 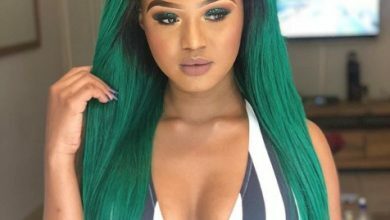 The international disc jockey however insists the whole thing was blown out of proportion by social media as he never intended to attack King Monada. 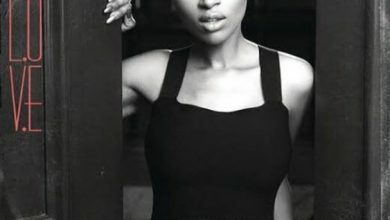 “The thing is (social) media and you media always blow things out of proportion. 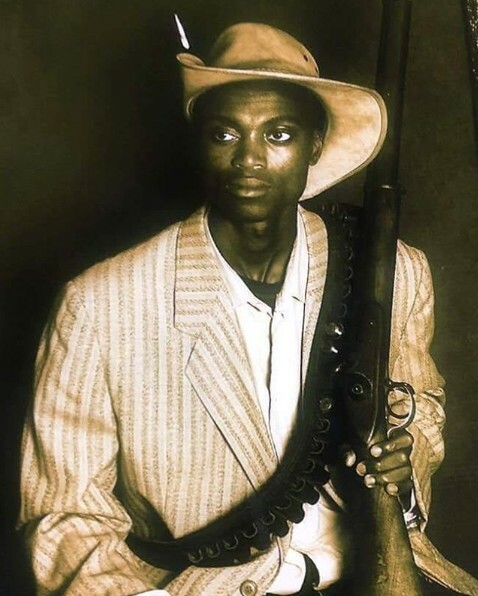 That question was never meant as an attack. 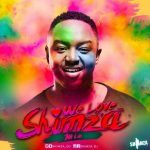 I wasn’t telling Monada to change his sound,” Shimza told TshisaLIVE. 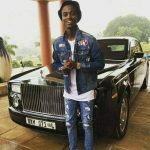 On the contrary, he said he only sought to know if Monada was open to expanding his craft on a national scale with a flexible pattern that appeals to a wider audience. 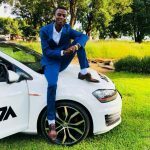 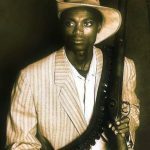 “Instead I was asking Monada if he was open to change into another sound to maybe appeal to other parts of the country. 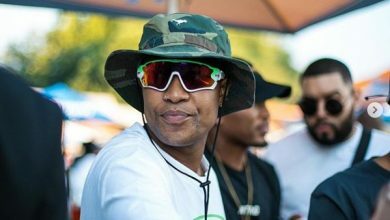 Or if he was comfortable in being a star only in the North. 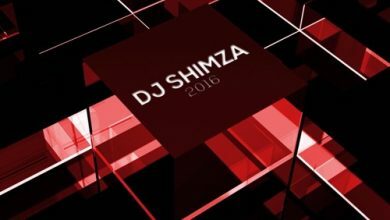 That thing was changed to sound like I was saying Monada must change his sound, I wasn’t,” DJ Shimza concluded. 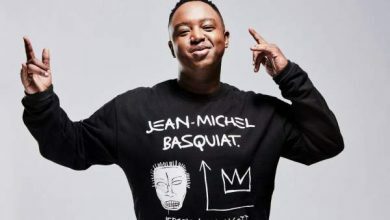 The “Faith” mastermind himself is on course to enjoy a fine run of form at the close of the campaign with the release of “Champagne,” as well as his One Man Show set to bring a world of local and international acts to Tembisa in December.